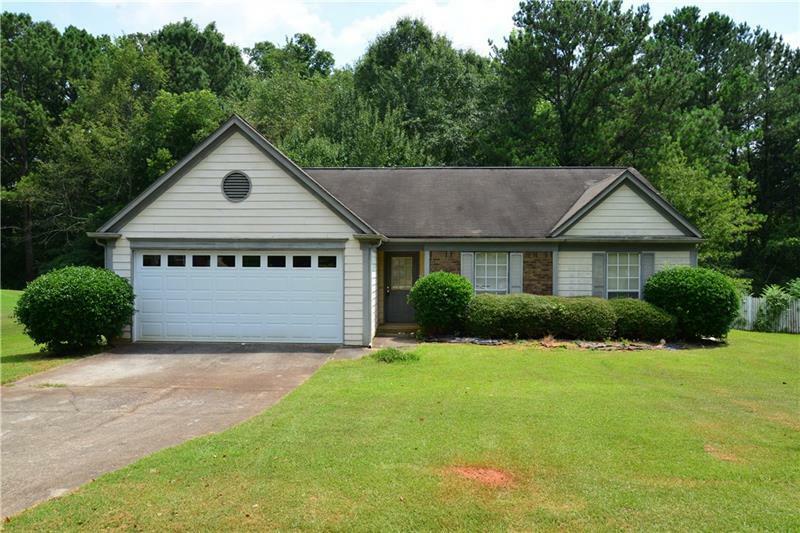 Cute, convenient family home in a great neighborhood in Decatur. Needs TLC, but offers great space with combined dining and living room, and three bedrooms. Fay Servicing is managing the sale of the property in this listing. See private remarks for instructions on offer submission.